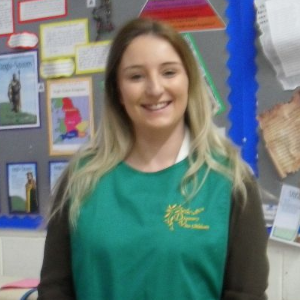 I am the supervisor of Harris Primary School’s Before and After School Club. 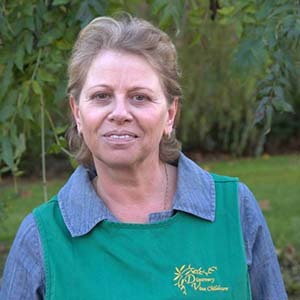 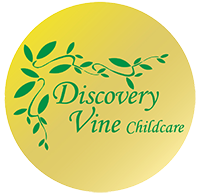 I have been working at Discovery Vine Childcare since 2008. 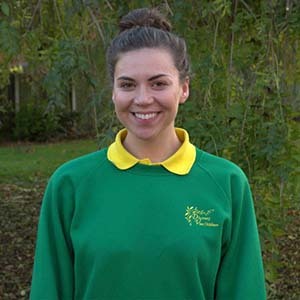 I am also a qualified dance teacher with the Imperial Society of Teachers of Dancing and The Royal Acadamy of Dance. 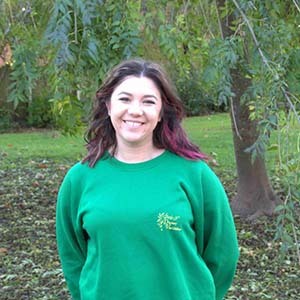 I am a Play Worker at Discovery Vine Childcare. 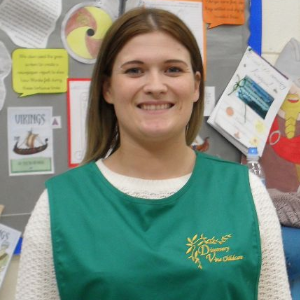 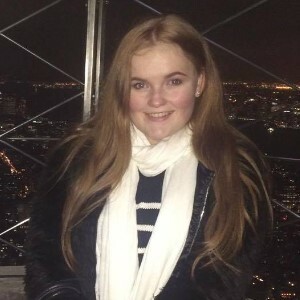 I am a Play Worker at Discovery Vine Childcare and a Teaching Assistant at Harris Primary School.